Without education, children in Uganda have no change. 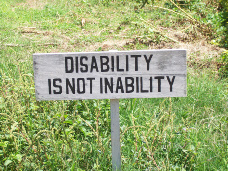 Children with a disability in Uganda are double outgunned! Mostly because they have no transportation to go to school. If disabled children go to school, for example with a wheelchair, then transport to school is the “first step” towards a better future for this child.